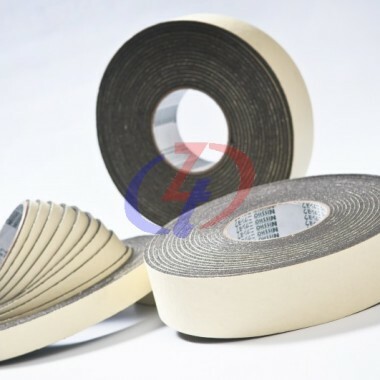 Aircond tape, or some may refer it as electrical tape, is widely use in the air-conditioning industry. It plays an important role in insulating electrical wires and other parts, preventing electrical flow from reaching the people. The thermal insulation material it is made of also allows it to protect the adhered areas from heat. 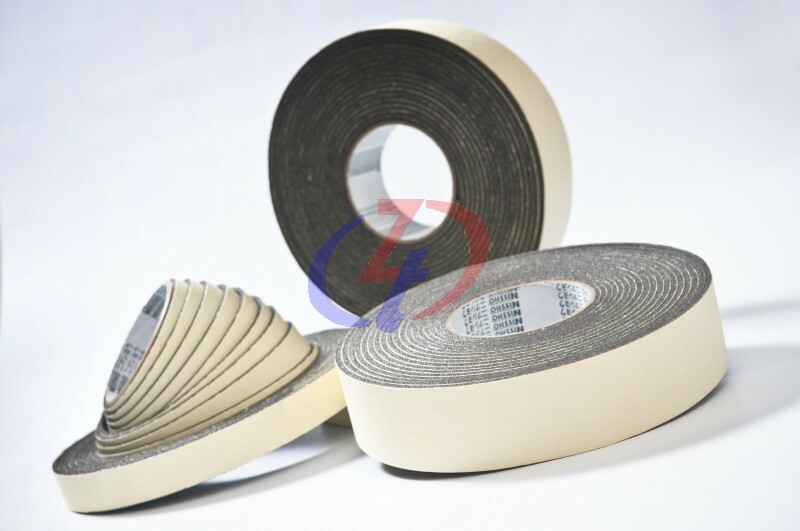 The application of aircond tape is viewed as a vital safety measure, especially if there are kids wandering around the areas where the electrical wires are located. This aircond tape, though it is just a thin layer of rubber, may save up lives by preventing unwanted accidents.